His vocal ability, warmth, energy, passion and fun is simply infectious and that makes Leo the perfect choice for corporate entertainment. Born Gerard Hugh Sayer at Shoreham-by-Sea, Sussex, England, singer and songwriter Leo Sayer is celebrating over 30 years at the top of his profession.Leo Sayer has had 20 worldwide top ten hits during his career, many of these self penned, and is still entertaining audiences around the world with an amazing live show featuring his truly original songs and that uniquely powerful and recognisable voice. In 2005 Leo received permanent resident status in Australia and moved from London to Sydney, releasing new music and playing large theatres around the country. 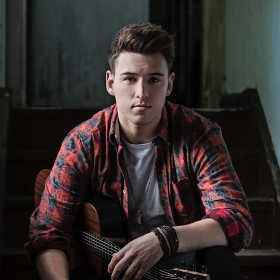 He has also been in great demand on the corporate circuit in Australia with some clients saying he created the best event they have ever had.Leoês stage show has been receiving standing ovations with every recital. He still delivers one of the most energised performances in the world with a show that documents his history and includes all of his smash hit songs plus a sample from his new work. 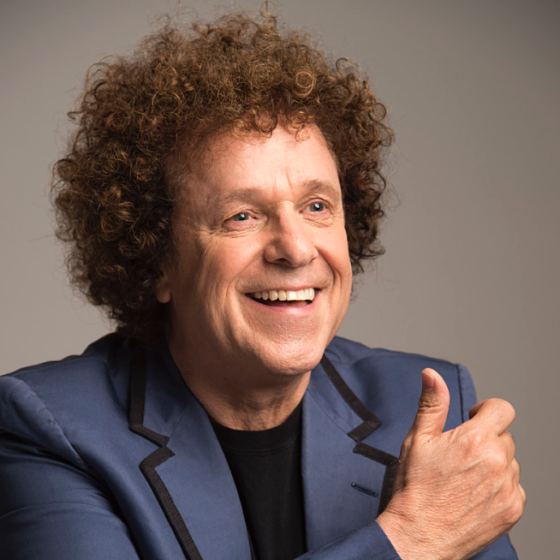 Leo Sayer is a pop music legend who continues to deliver a world class show night after night.